The brand new Ora bike goggle has been created to meet the precise needs and demands of modern mountain bikers. The Ora has been created to optimize a riders field of vision and the has been created to fit seamlessly with POCs helmet collection, in particular the Tectal and Coron. The Ora has a neutral tint lens, from industry leaders, Carl Zeiss, which offers the best vision in variable conditions and across different shade environments e.g. riding into, or out of forest sections. To meet the demands of modern Enduro riders the goggle has also been created with no vent foam in order to maximse ventilation for riders who require maximized airflow. 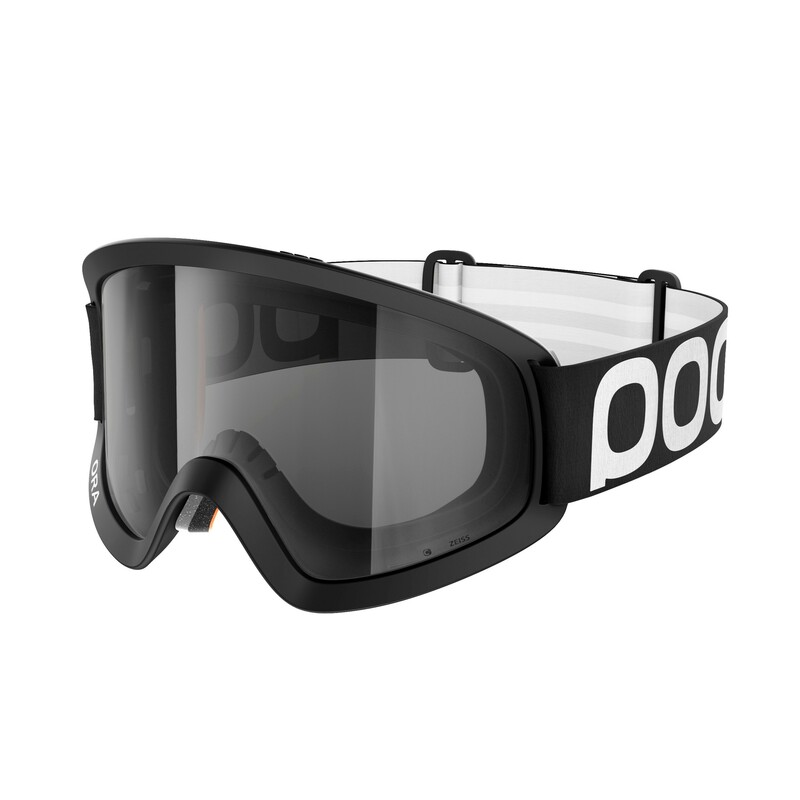 The unique design, coupled with details such as a flexible frame and adjustable strap ensure the goggle stays precisely in place. The ability to exchange lenses quickly and easily ensures the Ora is a goggle for all needs.